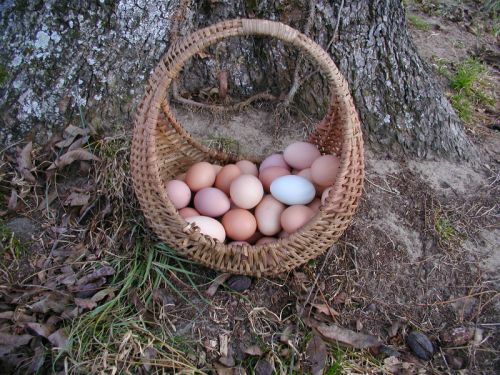 Beautiful, delicious, healthy eggs from our free-ranging flock of laying hens. These are available at the farm and at our Farmers' Markets. Because we sell out so quickly, we advise you to call or email ahead to reserve your eggs.